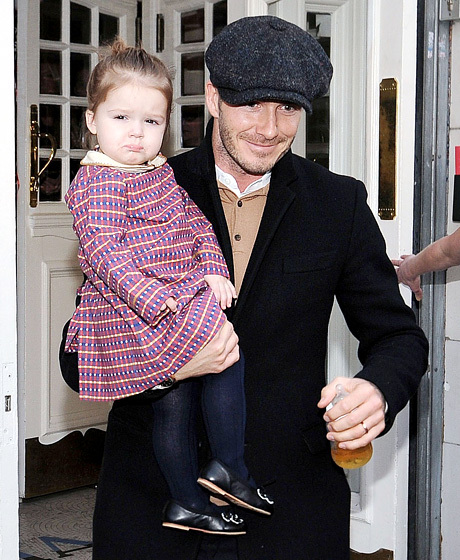 Handbags + Handguns: David + Harper Beckham are THE CUTEST! Yep...nothing better than seeing a hottie snuggling on his lil' girl!! She has perfected her pout face! We already knew he was gorgeous, but she is such a cutie, too! 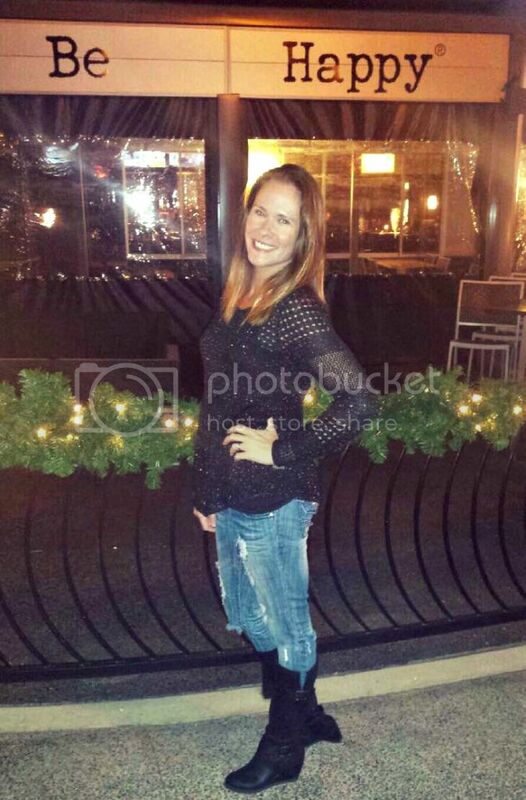 Of course, how could she not be with the genes she inherited? She is getting so big! They are adorable together! You did an entire review. Ha ha you have to come by my blog to see my critique.